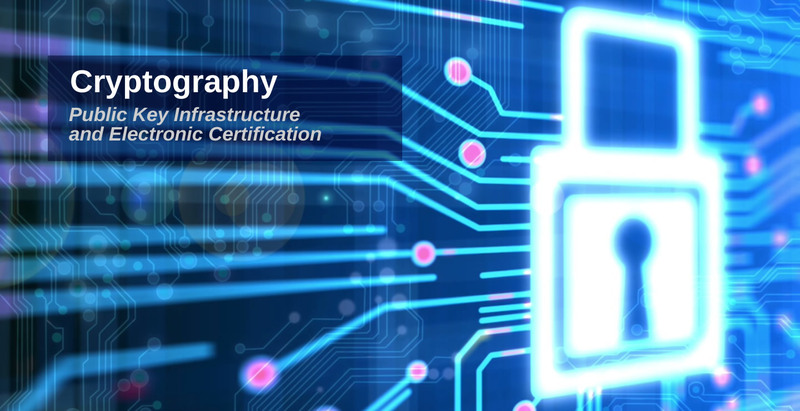 We will manage the whole life cycle of the electronic certificate, from a functionality to a technical level, deploying an ideal Public Key Infrastructure for the electronic certification process of natural and legal people, while also covering smart card personalization according to what is specified in ICAO’s DOC 9303 and the FIPS-201-2 standard.  One of our biggest strenghts is the experience we have in the use and implementation of cryptography-supported solutions, achieveng the process dematerialization of the organization and optimizing the identification mechanisms and access control in the electronic world. We are specialized in the integration and embedding of smart card solutions, from their designs and manufacturing up to the personalization of the chip, integrating all the required security levels -physical and logical- for this type of projects. Our solution in the biometry area starts with the enrollment and fingerprints, iris, facial, and voice identification, integrating them with any capturing device -be it remote or mobile- storing biometric information in an AFIS database that can be used for projects of shor, medium and long term, supporting the population of any country thanks to it’s characteristic of being expandable and interoperable. 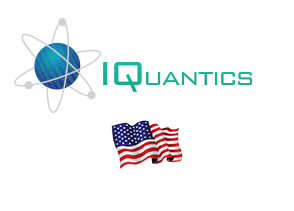 IQuantics Corp is a company specializing in the integration of solutions of cryptography, smart cards and biometrics.